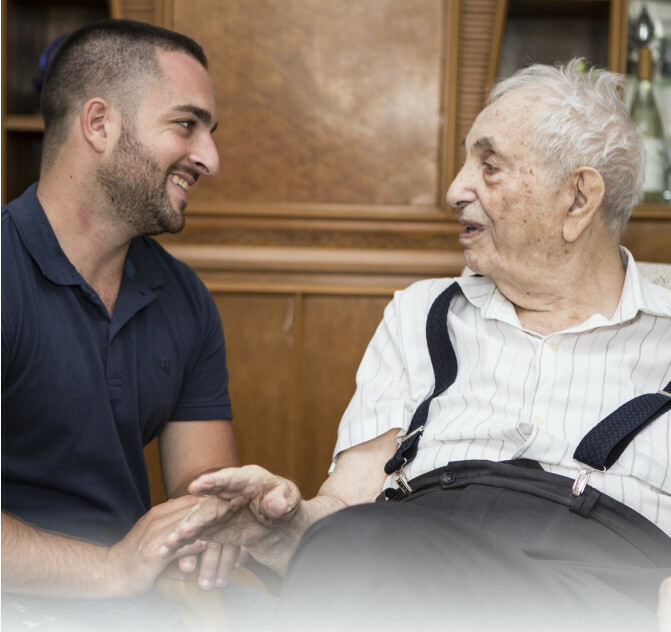 Aid for Life was developed in order to ease the medical, physical, and emotional needs of Israel's Holocaust survivors living in poverty. 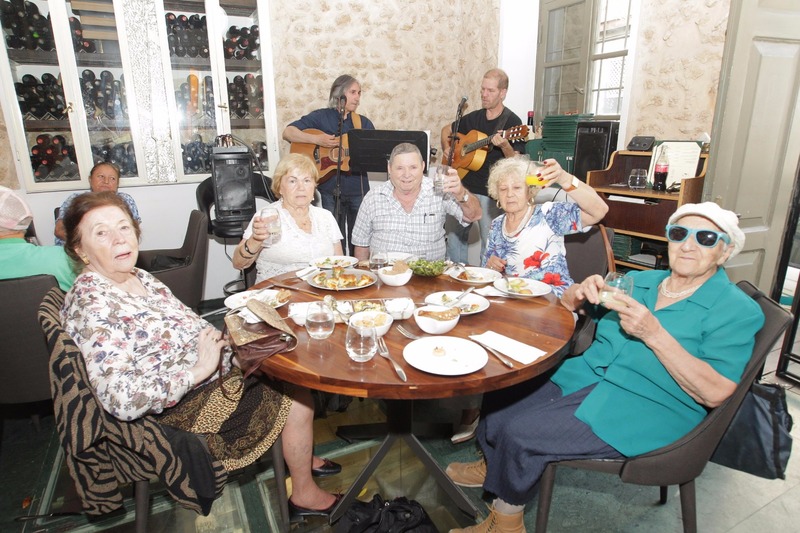 Since 2007 Aid for Life has provided physical and social assistance to impoverished Holocaust survivors living in Israel. Using a holistic approach, Aid for Life works to convey a message of solidarity, respect, care, and concern for the survivors in its care. 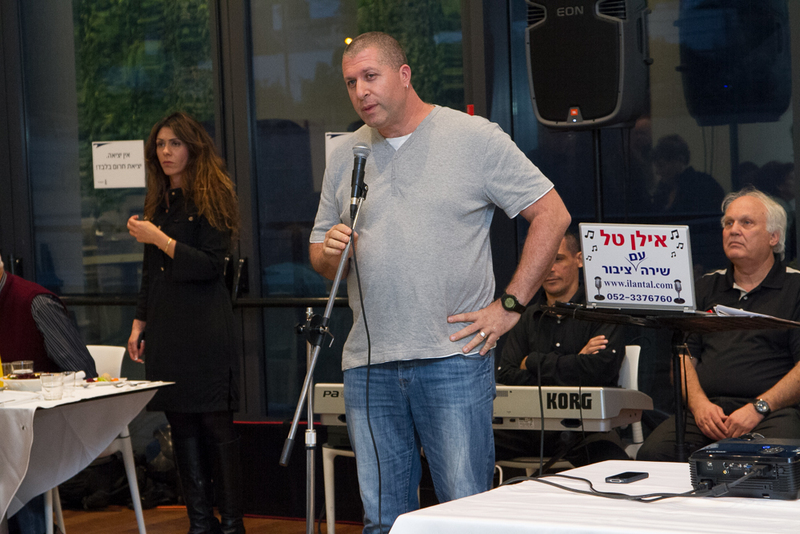 Latet believes that as members of Israeli society, we hold a mutual responsibility for the circumstances of our survivors. 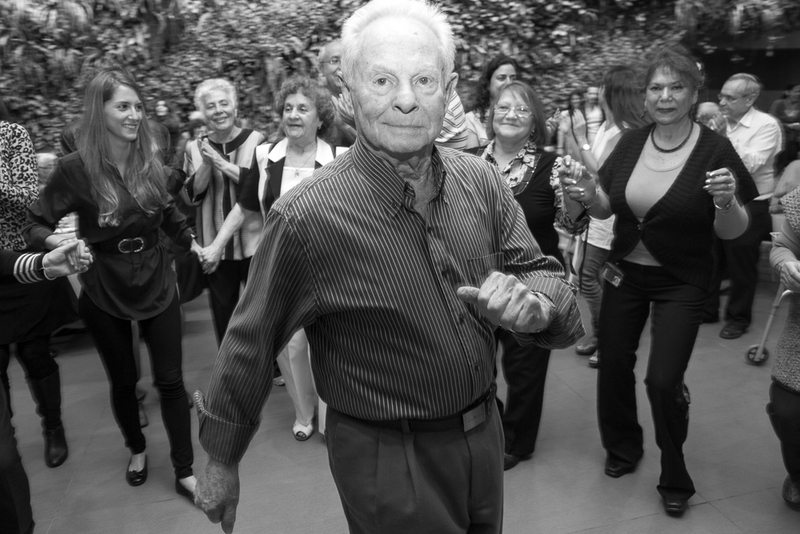 Through this understanding, as well as through support from our devoted volunteers, Aid for Life provides over 1,000 Holocaust survivors with emotional support, care, and financial assistance, giving them the chance to live their lives with honor and dignity. 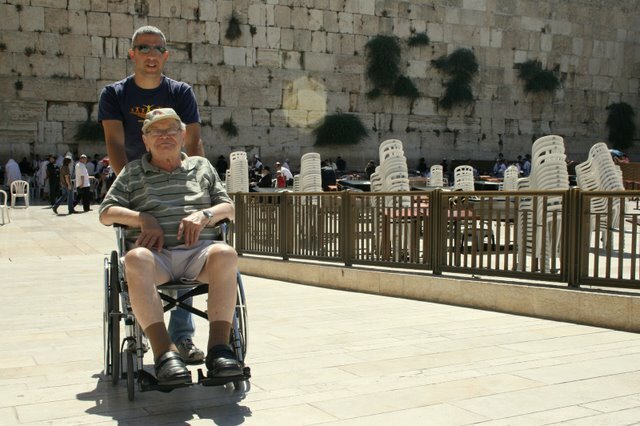 According to the National Insurance Institute, there are around 214,000 Holocaust survivors living in Israel, and approximately 45,000 live in poverty. Moreover, approximately 40 Holocaust survivors die every day, while 1 in 4 survivors lack the means to live with dignity. While the survivor population is steadily declining, their needs grow more numerous with each passing year. 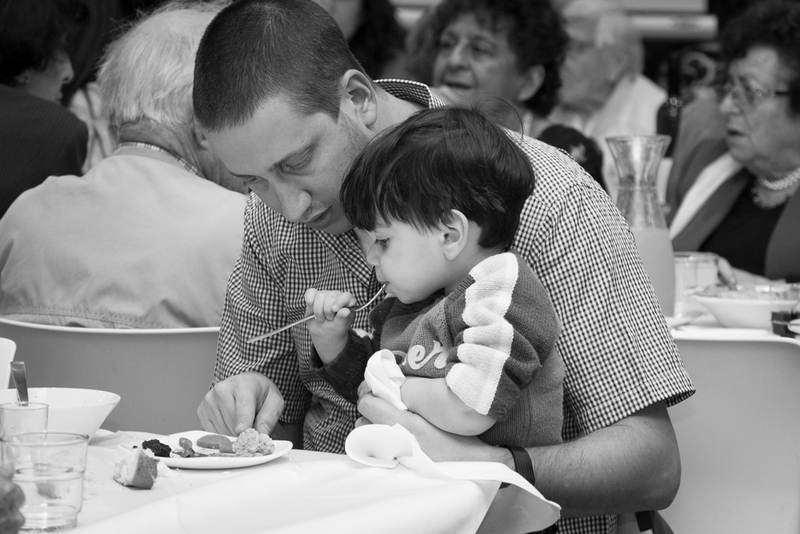 Aid for Life supports individuals who are recognized by governmental authorities as Holocaust survivors, and defined as in need in accordance with welfare authorities. Each month survivors receive food packages delivered to their homes, with contents based on advice from leading nutritionists. 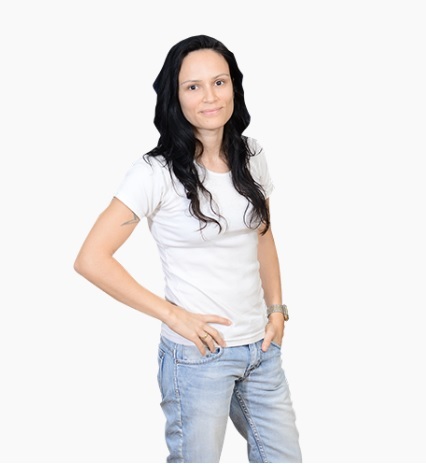 This fund provides response to unforeseen and urgent needs of the survivor including various medical necessities, at no cost (dental care, eyeglasses, adult diapers and more). Each survivor is partnered with a personal volunteer who visits him or her on a regular basis. 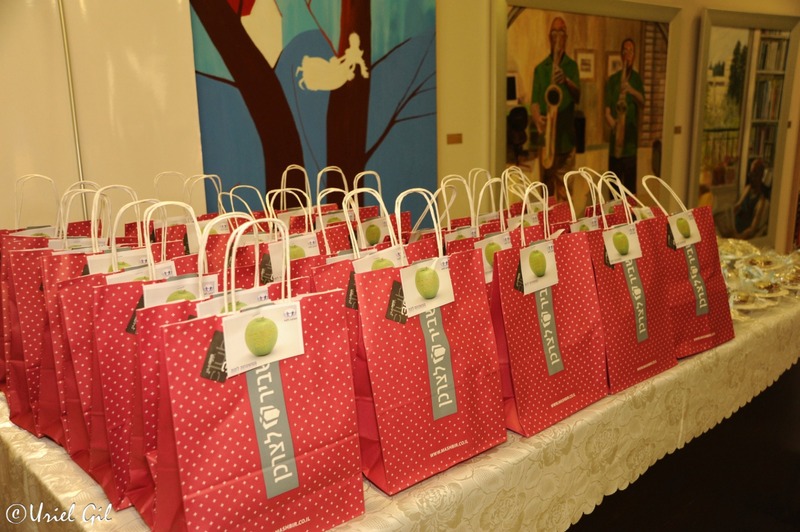 Addtionally, the program organizes holiday parties, trips and other social activities throughout the year. The program offers small home repairs and renovations to ensure the personal safety of the survivor and improve their overall quality of life. 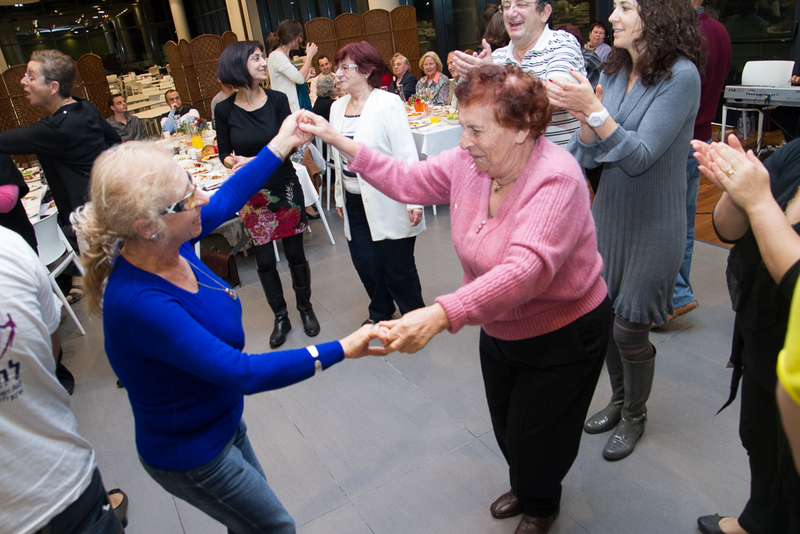 1,500 Holocaust survivors in need (experiencing severe financial need, advanced age, isolation and/or do not receive aid from other sources) have received aid so far since the inception of the program. 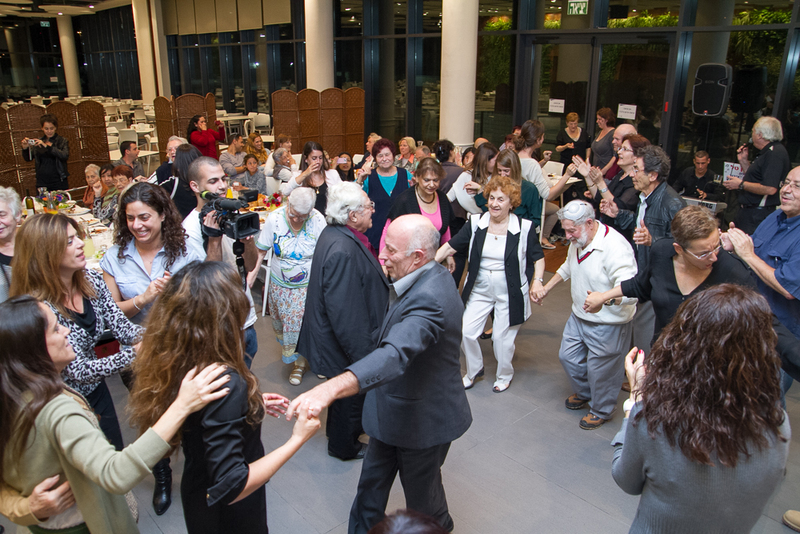 Aid for Life offers various social events for its participants throughout the country including, trips, activities, community meals, performances, and celebrations. 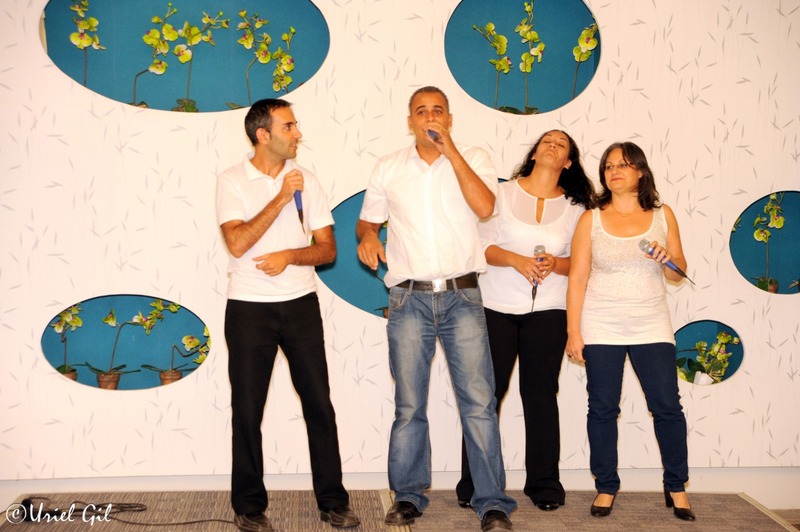 During the holidays the program organizes festive events in cooperation with Israeli companies. 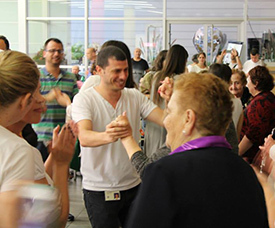 Aid for Life maintains a unique group of dedicated volunteers who receive extensive and professional training in order to provide the most effective assistance to Holocaust survivors. The volunteers diligently work to develop long-lasting and loving relationships with the survivors, ensuring they feel safe, cared for, and respected. 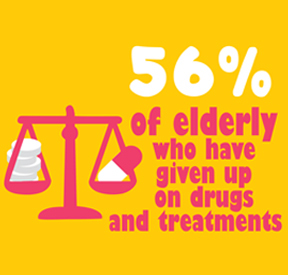 Aid for Life offers support to respond to the needs of Holocaust survivors in all aspects of their lives. Latet partners with health funds, local social welfare departments, and companies from the business sector to provide the best relief for survivors. 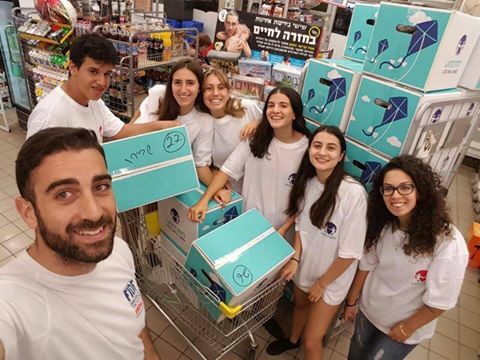 Aid for Life is the only program in Israel that offers a holistic, dignified and immediate aid package that is both ongoing and regularly accessible directly through volunteers. The assistance with food, emergency fund and home restorations enables the survivors to allocate resources to other essential needs. Through constant social visits and gatherings, the survivor's overall mental state is improved, thus positively affecting their quality of life. Thanks to thousands of volunteers and dozens of companies who cooperate with the program, the sense of solidarity and mutual responsibility increases. 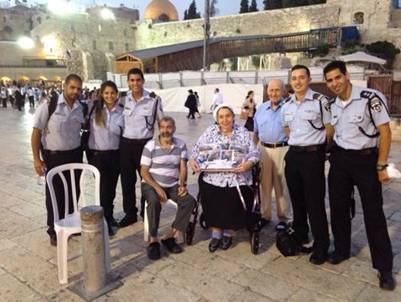 Aid for Life's volunteer community helps to raise public awareness on the current state of Holocaust survivors living in Israel today. 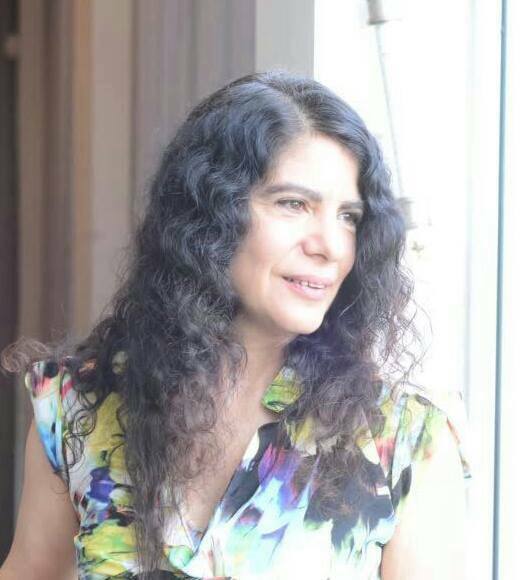 Meet our volunteer of the month >> Shir Zuberman! 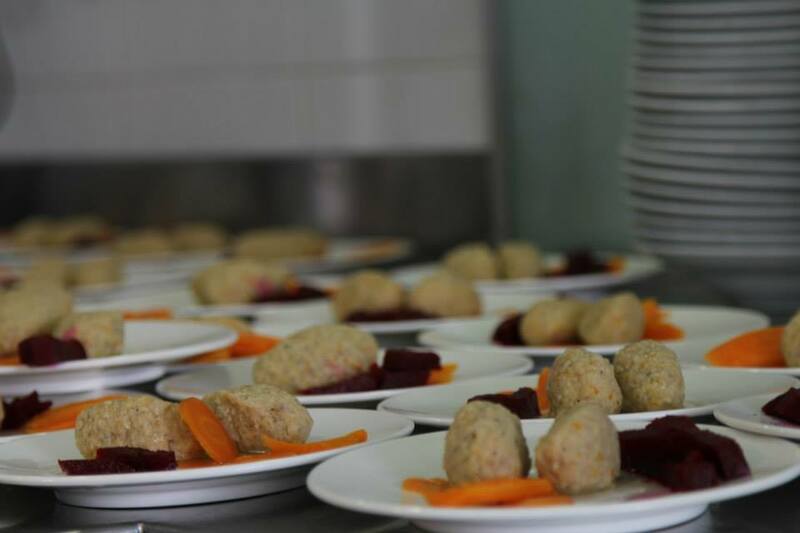 Together with Israeli companies and hundreds of volunteers we organize special events to celebrate all the Jewish holidays. 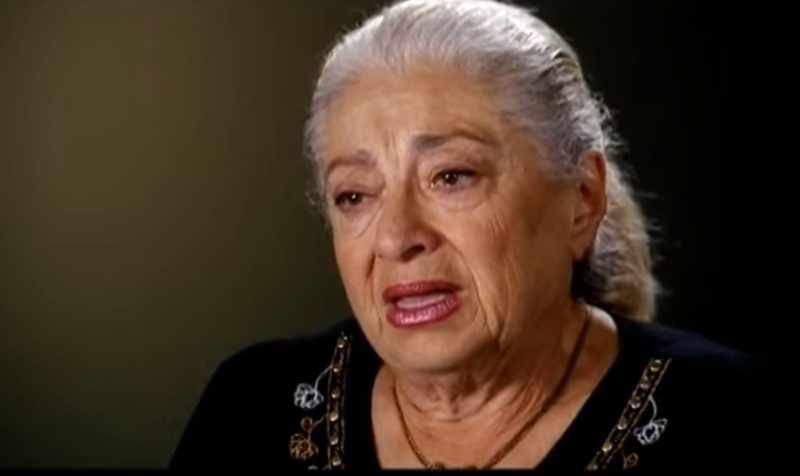 Esther is a Holocaust survivor and a member of "Aid for Life'. 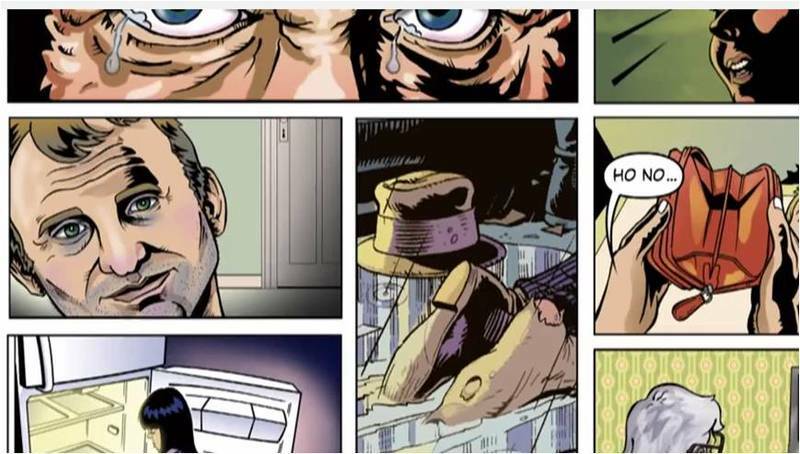 Here, she tells her story. 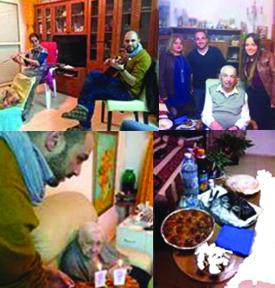 "Aid for Life" took some of its participants to a very special night out the movies, thanks to Israel 888. 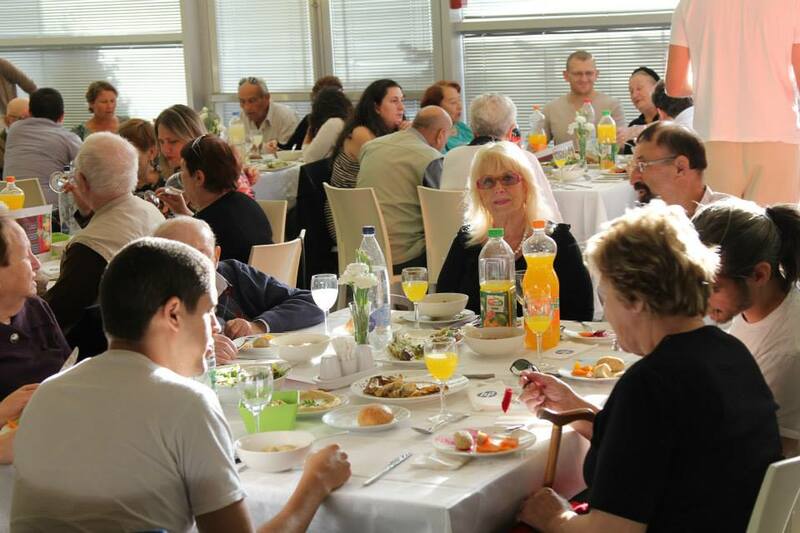 We hold a Tu Bishvat party for Holocaust survivors in cooperation with the Leo Baeck Community Centre in Haifa. 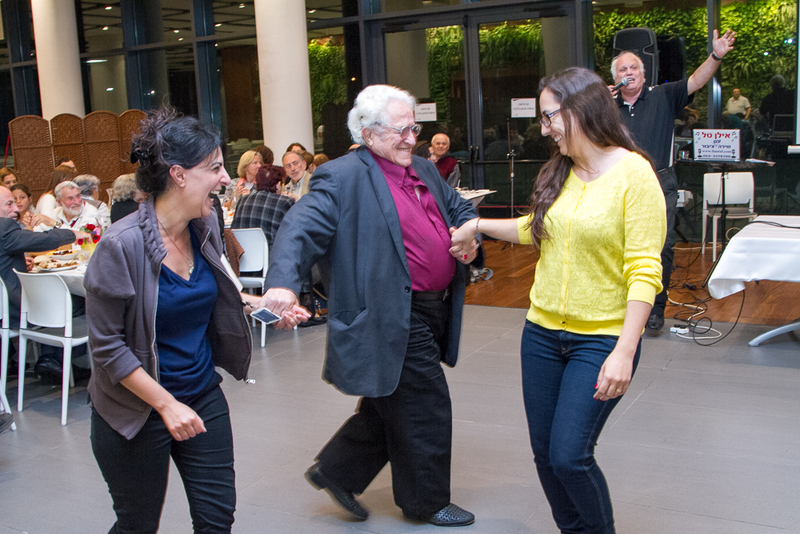 To celebrate the entry into the new year, we will be hosting parties for Holocaust survivors this week! Outstanding Volunteer Awards - "Aid for Life"
Meet Avi! Avi was selected as one of our Outstanding Volunteers for his incredible dedication to the "Aid for Life" program. School children and their families gather and pack 2,000 Purim gift packages to impoverished Holocaust survivors throughout the country. Reflects the latest trends on the subject of poverty and food insecurity in Israel in the year 2014. 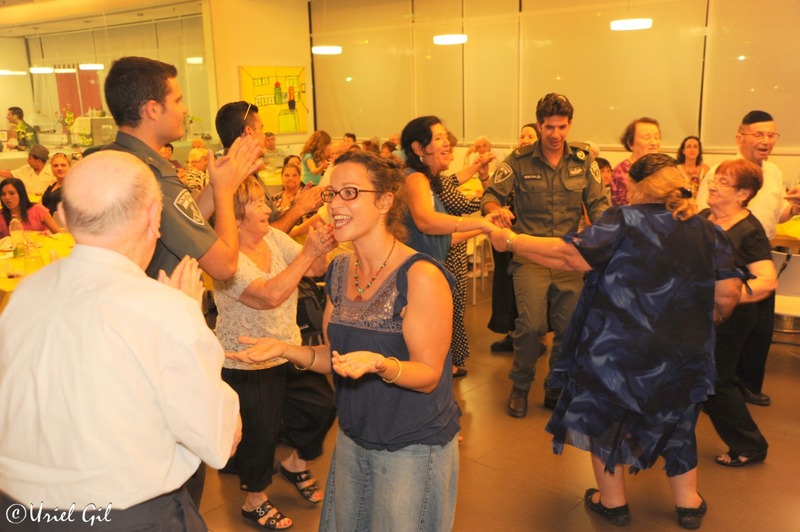 A festive Shavuot event was held for our holocaust survivors as part of our “Aid for Life” program. For us Holocaust Memorial Day is the time to share and reflect on the personal story of each of the survivors that we aid. Our portable renovation unit has helped Y bring his son home on the weekends. Your support , alongside the joint effort from the Israeli society, allows us to give hope for a brighter future to many impoverished populations. 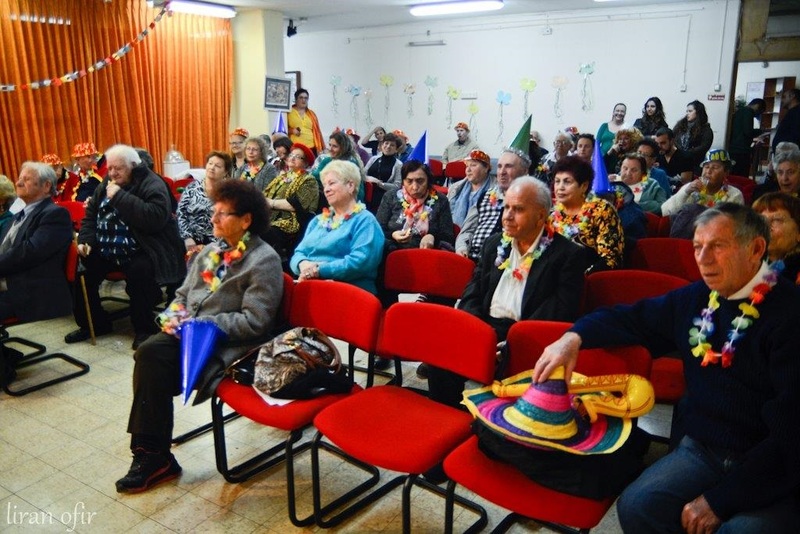 Pesach celebration involved 8 exciting events in which more than 700 Holocaust survivors, who are supported in the “Aid for Life” program, took part. 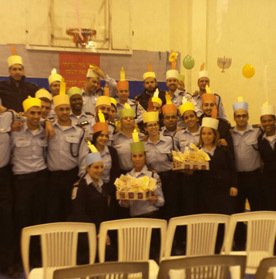 Chanuka event held in the police academy in Kiryat Ata. 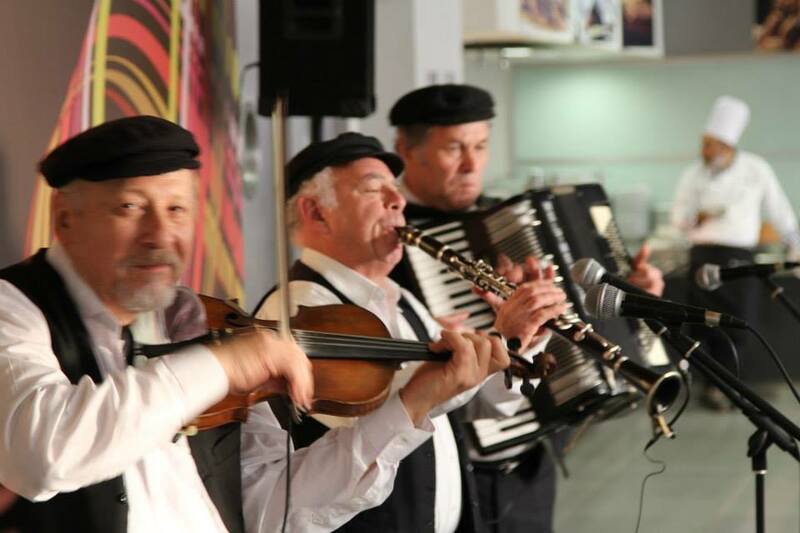 The event was attended by 200 Holocaust survivors. Together we lit Chanuka candles and danced. 2015 opens with optimism! 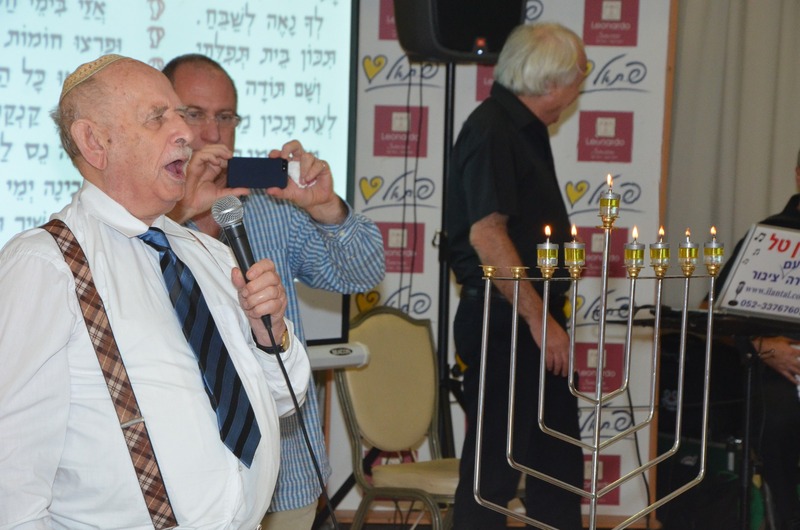 Volunteers help Holocaust survivors celebrate their birthdays. 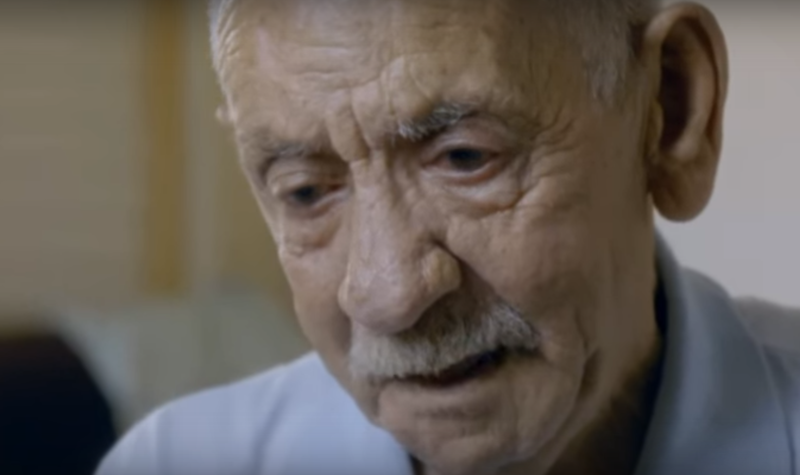 Hear the story of Alex, impoverished Holocaust survivors from Romania receiving our support. 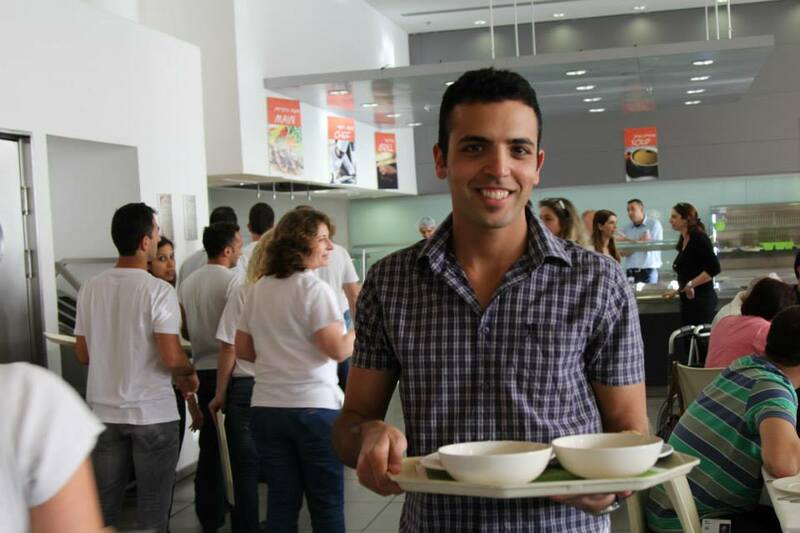 Thank you to DELL IMC Israel! 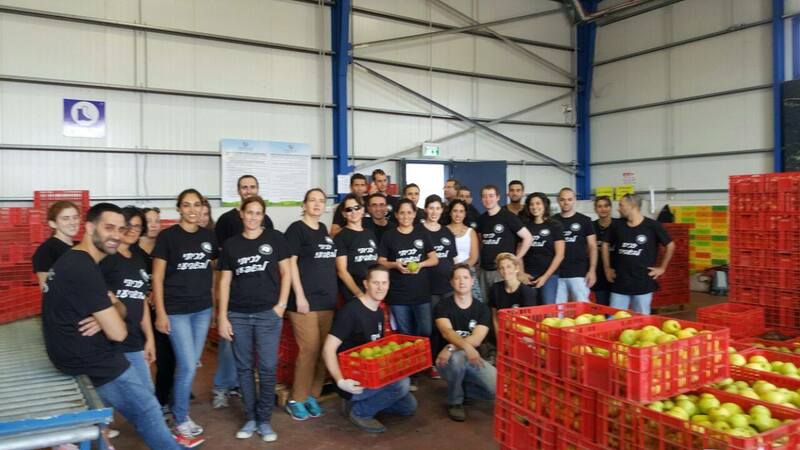 DELL IMC Israel's employees helped out in one of our food distribution centers right before Simhat Torah! 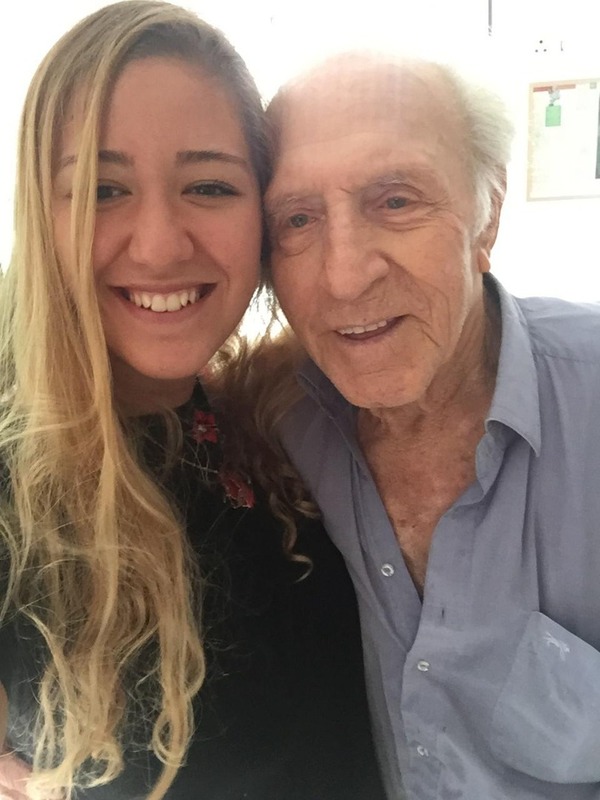 Read one of our volunteer's story. He has been volunteering with Latet since high school and recounts his experience. Prepared to be truly moved. Night out at the Philharmonic Orchestra! 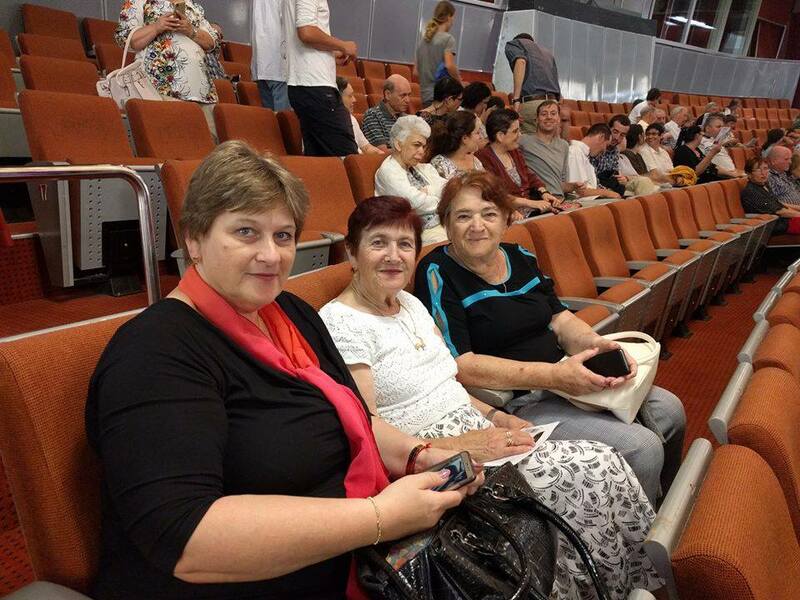 Twenty Holocaust survivors of Aid for Life got to enjoy a beautiful concert at the Israeli Philharmonic Orchestra in Jerusalem. Volunteer of the Month Award! 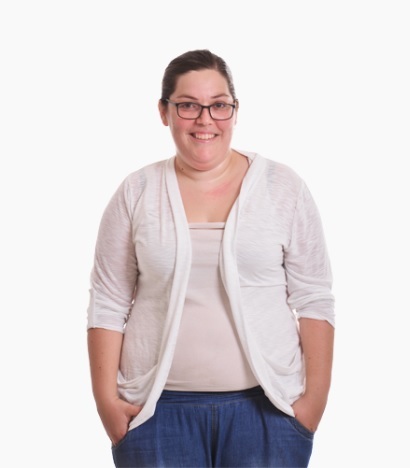 Meet Revital - this month's Outstanding Volunteer. 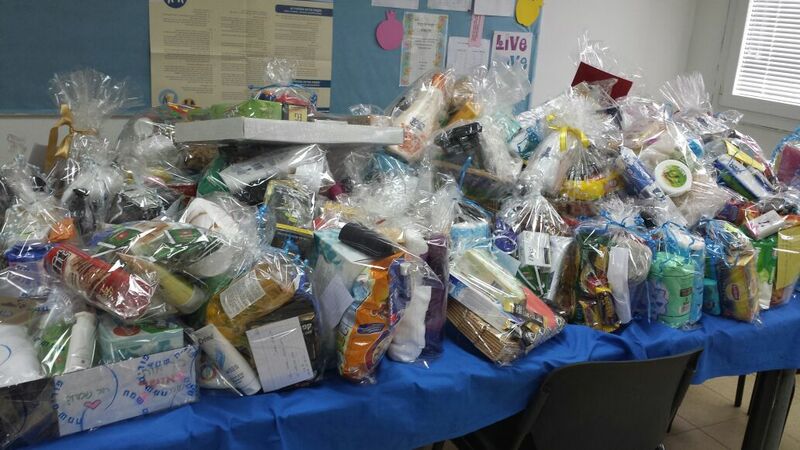 This Purim Latet's volunteers packaged over 2,000 Mishloach Manot for our Holocaust Survivors! 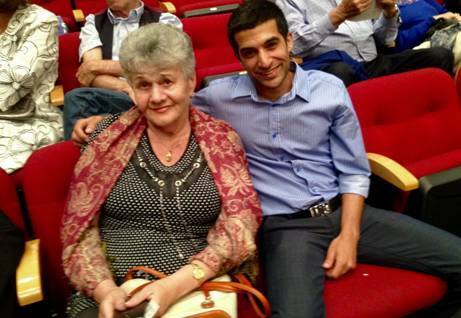 Aid for Life enjoys the Philharmonic Orchestra!